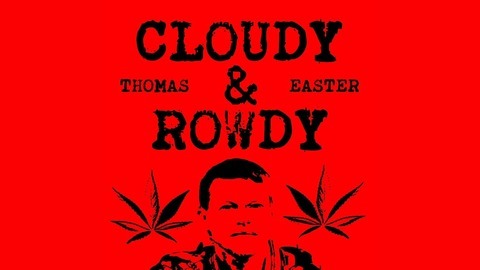 Comedian Thomas Easter gets Cloudy and Rowdy! Bang Bang Bang! It's the 35th episode! This week Easter is solo on the podcast. Easter shares about his issues with the state of Florida, the Wendy's mix tape, Blacklist, and tells about a letter from a dog. Also discussed: Ready Player One, Hamburger Helper mix tape, road comedy, and more! 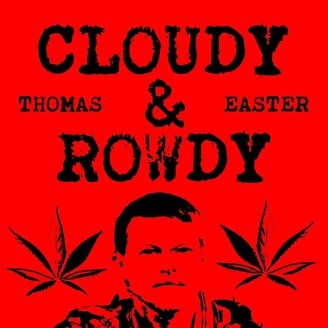 Keep up the love by tweeting any questions or comments to #cloudyandrowdypodcast on Twitter. Rate and review us on iTunes, Android, Google Play, iHeartRadio, Stitcher, or your podcast app. Find us now on YouTube at @thomasreaster.